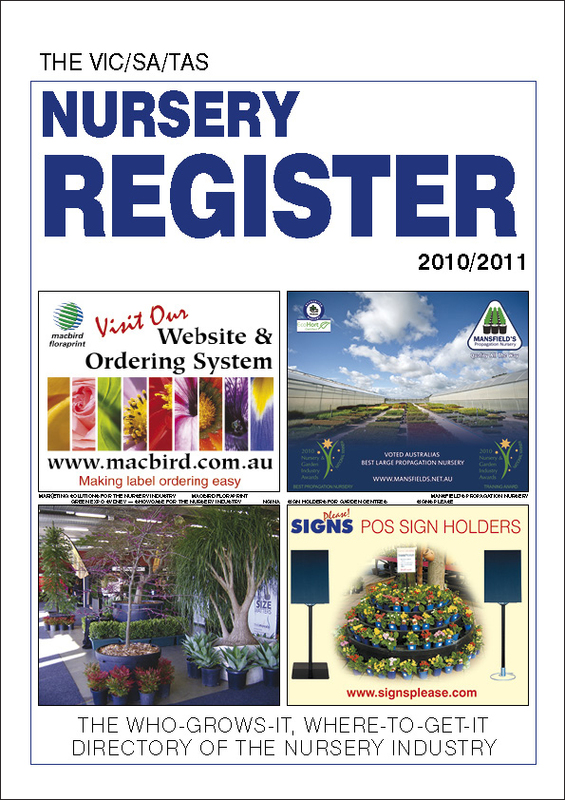 Four regional editions of the Nursery Register are published for Australia, collectively detailing some 15,000 companies in or associated with the nursery and garden industry. Listings are published free so the books are very comprehensive. Prices shown below are net of taxes. Delivery is free within NZ. 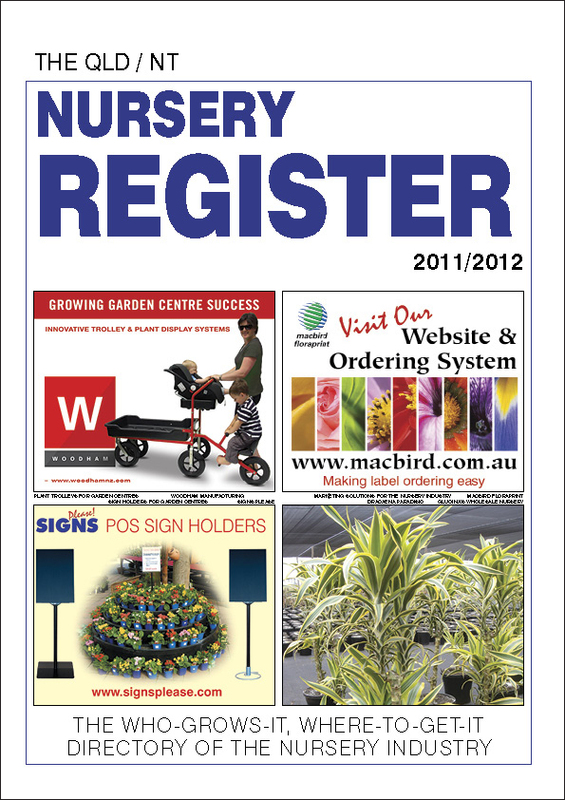 Freight on items to be delivered outside NZ will be calculated and displayed in the Checkout.